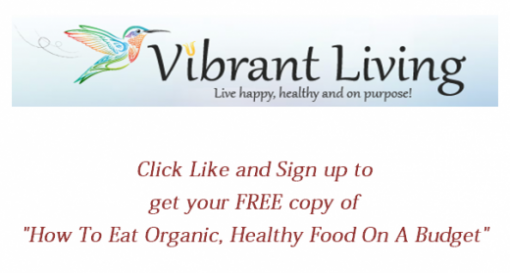 Live Your Vibrant Life | Live happy, healthy and on purpose! and looked forward to living your passions every day! Are you ready to live a life of energy, clarity and fulfillment? NOW is the time because everyone deserves to live a Vibrant Life their whole life! Take this quick quiz to see if you’re living in happiness, health and purpose. Are you finding yourself feeling bored, lacking energy and know there has got to be more to life? Do you tend to put everyone else first and neglect the importance of taking care of you? Do you have dreams and passions but don’t know how to make them happen? Would you like to eliminate the thoughts blocking your success and gain amazing confidence and courage to move down new exciting paths? Is optimal health important to you but you are confused, conflicted and overwhelmed by all the information coming at you? 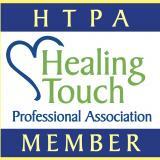 Would you like to feel balance, fulfillment and peace throughout all areas of your life? If you answered Yes to any of the questions above, then you are in the right place to start discovering the Vibrant Life you deserve! Are you excited and committed to a life-transforming process to start feeding your spirit, mind and body the nourishment it needs? To create more energy and a higher vibration in your life, naturally, call or email me today to see how Vibrant Living allows you to take care of you for a lifetime! FREE Breakthrough Discovery Session today! When we are misguided by poor thought patterns, unhealthy relationships, or doing work in this world that doesn’t fit our true nature, it negatively affects every aspect of our lives. We tend to race through life putting everything else before our own well-being, and before you know it, so much life has passed us by and we’ve lost sight of what’s really important. It’s not your fault! It’s just the way our society today is geared to think and we view it as “normal” but you can create a new normal living a more fulfilled life starting now. What does living a vibrant, healthy life look like? What is your quality of life? Living a healthy and passionate life is a desire we all have, and who doesn’t want to feel good all the time? We make promises to ourselves and break them easily. That’s because we just don’t know where to start and we are bombarded with quick-fix solutions that lack sustenance and the ability to ever truly address the cause of what’s creating our undesired outcomes. 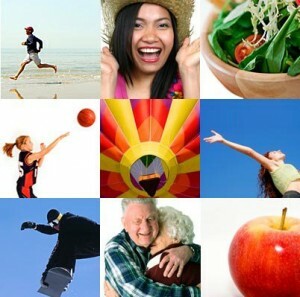 At Vibrant Living, we deliver an easy and fun way to gain the lifestyle and spiritual uplifting you desire for yourself. The ripple effect is amazing –positively changing every area of your life as well as the lives of those around you. Think of how many lives you can inspire by just being a better YOU. If you are excited and committed to a life-transforming process to start feeding your spirit, mind, and body the nourishment it needs creating more energy and a higher vibration in your life, naturally, call or email me today to see how Vibrant Living allows you to take care of you for a lifetime. I can’t wait to hear from you! Privacy Guarantee: We will never sell, rent or otherwise share your personal information as an individual with any other entity for any reason.